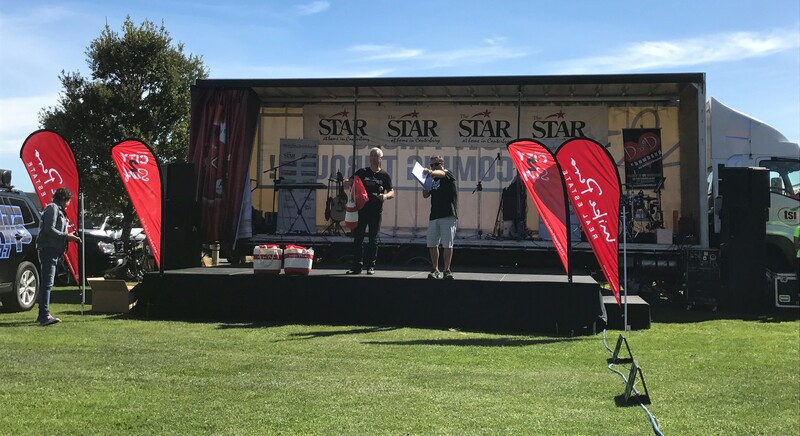 Christchurch’s own iconic event, the Star City2Surf is a fun event for the young and old, the serious and not so serious, individuals, families, friends, corporate teams, schools and sports clubs. It is all about participation, celebration, team building, personal goals and having fun! 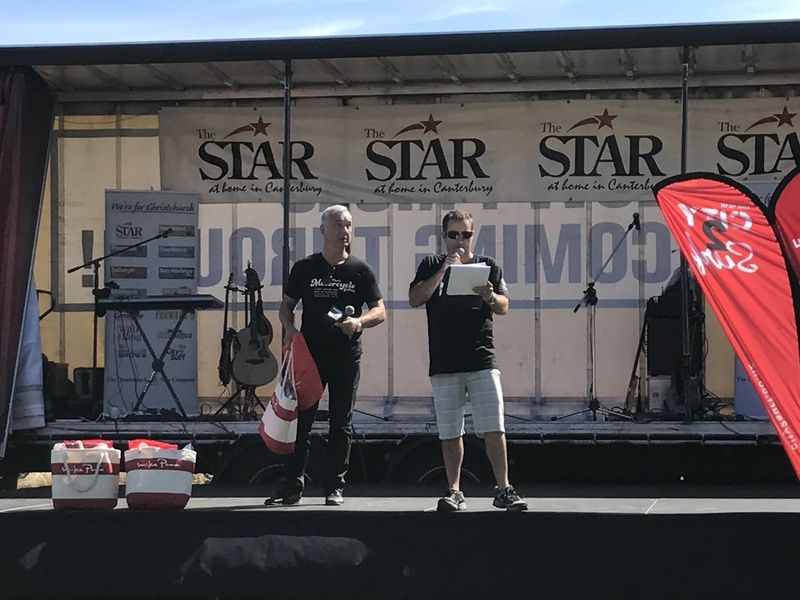 Over the past 41 years the Star City2Surf has raised over 5 million dollars for local charities. 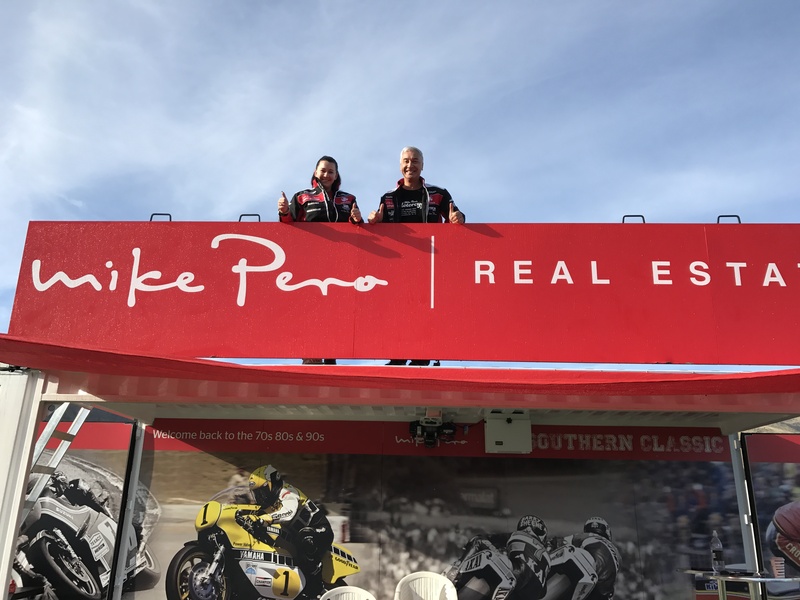 Mike Pero Real Estate was proud to be the naming sponsor of the City2surf with Mike kicking off the runners for the 14km course. 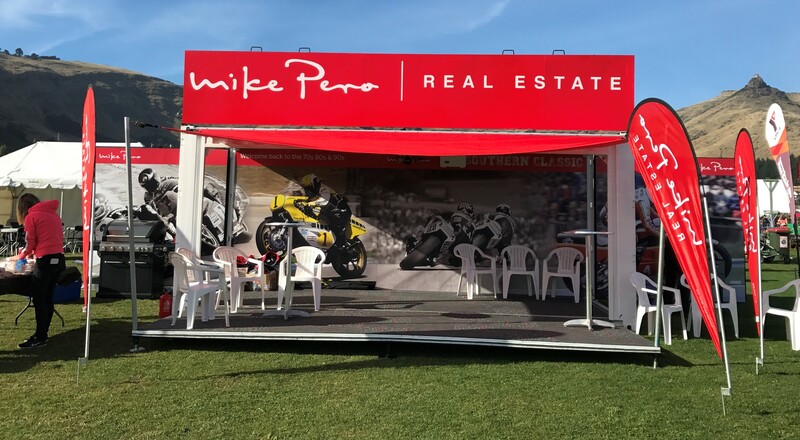 Get your entry in for 2018 and be a part of this great event.